Choose from 3 beautiful colors (see colors below). 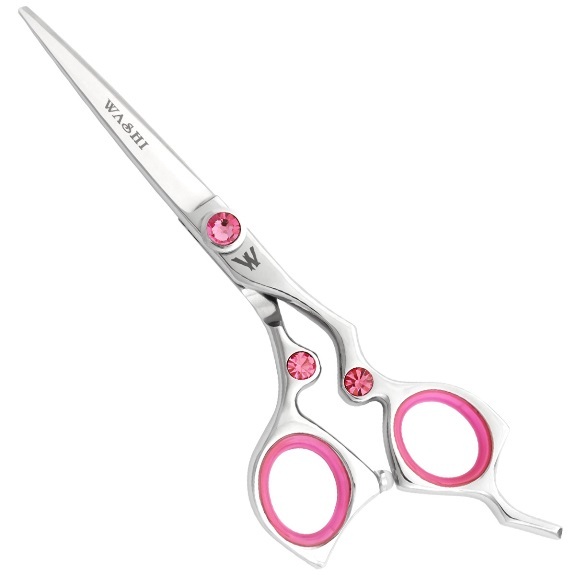 The Ice Collection shear allows you to attain a new level of creativity. Made from Japanese 440C Steel for durability and advanced edgework. Perform precision work while relaxing your hand on this comfortable tool.